I found this article on a Israeli website , note the Cold Gas Propulsion System on the poster in the background . Hopefully we can get this article translated . Wasn't that a plant for making solid fuel for missiles, to date all Iranian launches have been from liquid fueled vehicles. 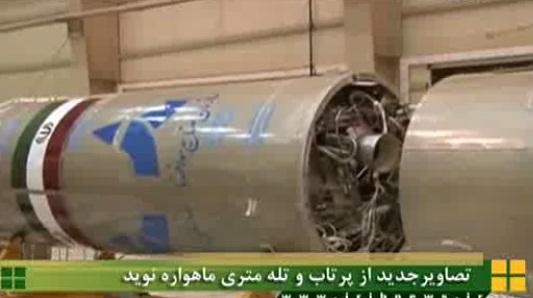 This accident might be a setback, but I would expect Iran to have redundancy in such facilities. According to recent reports, their plant blew up. The intel and security sites are pretty uniform in reporting that the solid rocket factory explosion was sabotage, and probably related to the nuke scientist assassinations that have been happening. Guesses run from internal dissidents to Moussad, or a mix. If not an accident, then it was an act of war. Where's the war? You have to prove sabotage. It could have looked so much like an accident, there is no true way to tell. I will say this, there are a lot of happy accidents happening in Iran recently. And you expect anyone involved to actually fess up? Ain't gonna happen - that isn't how Special Ops are *supposed* to be done. The Administration revealing so many details of the Bin Laden raid ticked off a whole lot of USSOCOM people, active and retired. 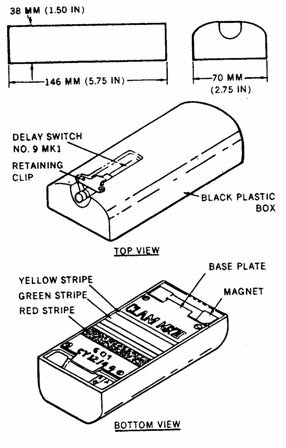 These "magnetic bombs" being used to attack vehicles sounds an awful lot like the Mk III Clam developed by the Brits in WW-II; a small version of the Limpet mine used on ships. The Clam is a small rectangular phenolic case with high-strength magnets and a delay fuse. Attach, hit the timer & gitouttathere. TEHRAN, Feb. 5 (MNA) – Defense Minister Ahmad Vahidi Announced on Sunday that Iran plans to launch new generation of domestically manufactured satellites in the near future. 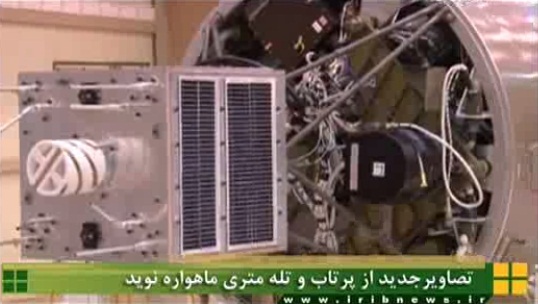 Vahidi also said that the Fajr (Dawn) satellite is the first new-generation satellite that will be put into orbit. . 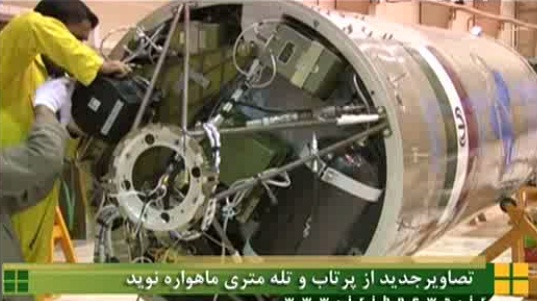 In the exploded view at the start of the simulation of the Simorgh there is an indication of a third stage, but everything else points to a two-stage vehicle. I assume that the caption is in error. Google Translate gives me a rather 'poetic' translation of the article, but I think it says that they want to launch Fajr on 22 Bahman (11 February) and that the launch vehicle will be a Safir 1-B. 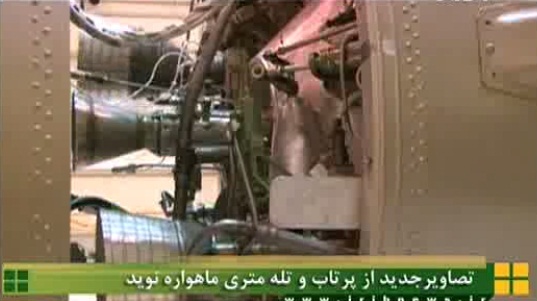 Is that the Safir with a Cold Gas Kick Motor? 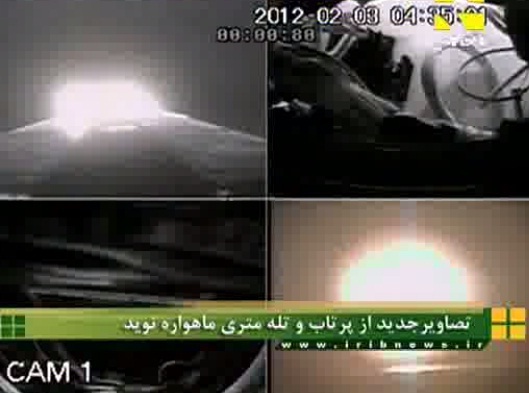 The February 11th launch date is being quoted on Iranian web sites, presumably from the same source.